1. 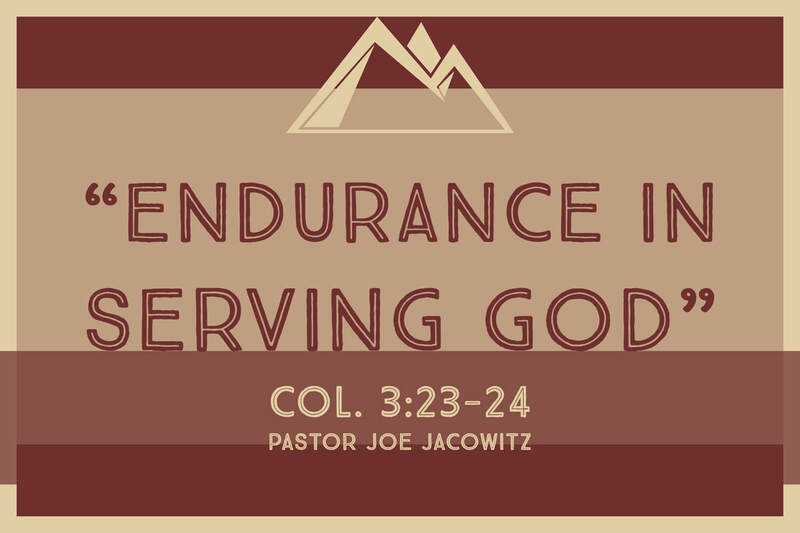 Why We Must Endure In Serving God? 2. What We Must Endure In Serving God? 3. How We Endure In Serving God?